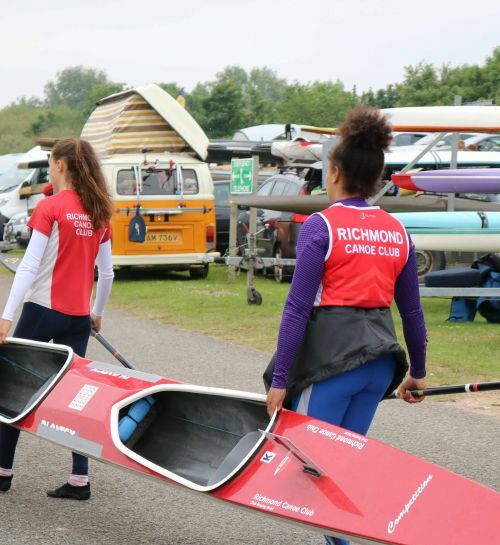 British Canoeing is dedicated to supporting the most talented athletes in the Olympic disciplines of Canoe Slalom, Canoe Sprint Racing and Paracanoe to win medals at the highest level. Here is everything you want to know about the athletes, coaches and staff working towards Olympic success. Rio 2016 was our most successful Olympic Games winning 2 Gold and 2 Silver medals across the Slalom and Sprint disciplines. It was also the first time that Paracanoe had been included in the Paralympic Games and we achieved a fantastic 5 medals (3 Gold and 2 Bronze) from the 6 events available. As we go into the Tokyo cycle we aim to improve on these performances for the 2020 Olympic and Paralympic Games in Tokyo. Find your local Club or Centre. Discover an exciting Event or Activity. Book onto a Course. Tell us what you want to do and we'll do the rest. 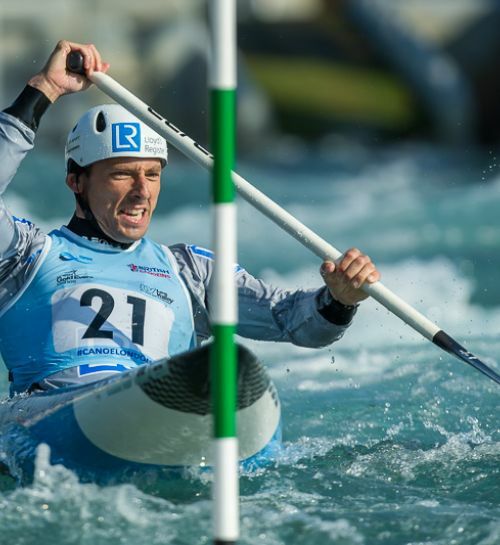 Canoe Slalom team announced after competitive selection weekend. 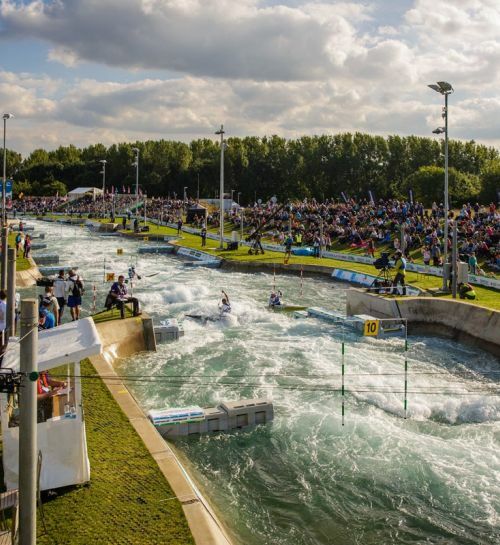 Day three of the British Senior and Olympic Selection trials at Lee Valley White Water Centre capped off another thrilling weekend of Canoe Slalom action. David Florence became the first athlete to secure his place on the British senior team with a second race win in the men’s canoe single (C1). There were also wins for Fiona Pennie (women’s K1), Joe Clarke (men’s K1) and a second win for pre-selected Mallory Franklin (women’s C1). The British Senior and Olympic Selection trials got underway at Lee Valley White Water Centre today on the hottest day of the year so far.